About Us – Eldridge Services Inc.
2) Provide a quality residential and commercial comfort control service at an affordable fee. 3) Earn the respect and admiration of our customers and partners so they will refer us to others in the community. 4) To serve our customers with respect and only offer the highest quality of products and work. Founded in 2003 and launched in a personal home, we have served the local Memphis area for 14 years. We pride ourselves on our customer service and customer satisfaction. 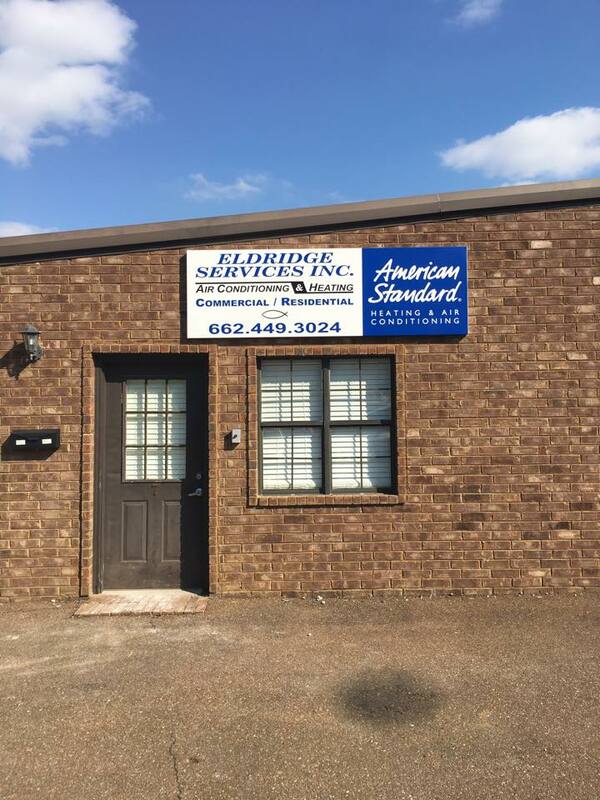 Here at Eldridge Services Inc. we strive to better ourselves to provide our customers with comfort. Founded in 2003 by Carl Eldridge, Eldridge Services Inc. has grown to serve the community that supports our business. Between the managers, we combine up to 60 years of experience in the HVAC field. Carl Eldridge is the founder and owner of Eldridge Services Inc. with over 30 years of experience in HVAC. Tim Barrett is the Service Manager at Eldridge Services Inc. Tim has over 30 years experience in HVAC.